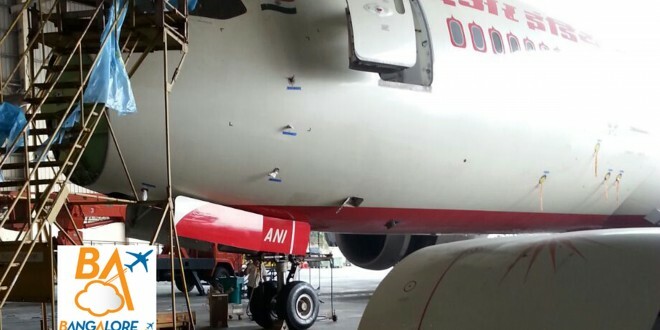 Air India Boeing 787-8 Dreamliner VT-ANI sits forlorn with its radome removed. Can someone with subject matter expertise please explain what is the retro-fit being done? Why is this specific to only this aircraft? Why does this retrofit need over six months? 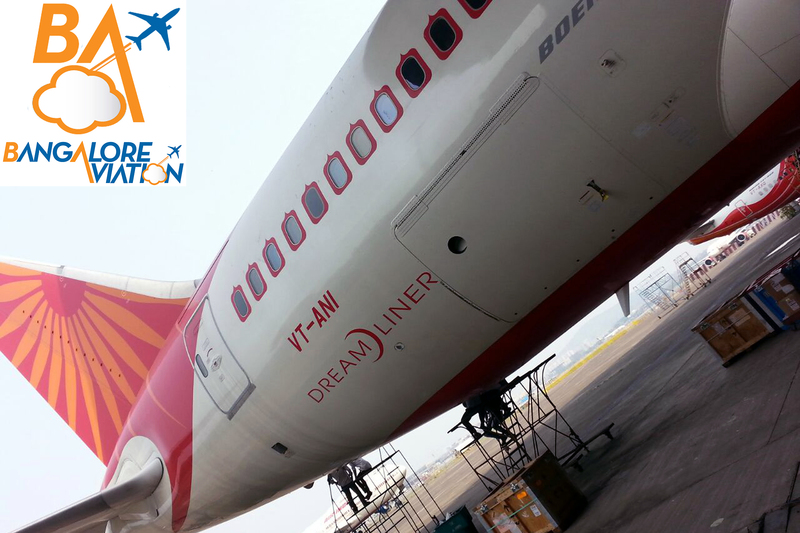 After the cannibalisation of parts of its newest Boeing 777-200LR VT-ALH Maharashtra, it appears national carrier Air India is stripping one its new Boeing 787-8 Dreamliners, VT-ANI for parts. VT-ANI, construction number (MSN) 36277 was the 46th 787-8 Dreamliner built. 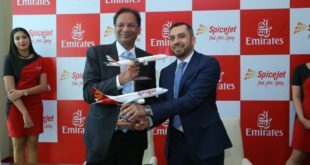 It made its first flight on May 23, 2012 and delivered to Air India and ferried on October 9, 2012. The aircraft was used extensively flying to Australia, London, Frankfurt etc. Suddenly around April 22, 2014 this aircraft mysteriously disappeared from the skies. The world aviation community has been abuzz with the absence of this new aircraft from the skies. There is little doubt the airline is having a torrid time of its ownership experience with the newest aircraft from Boeing. 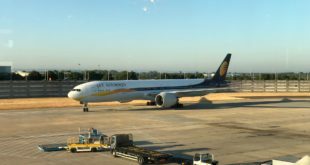 While the rest of the 787 operators are close to a 99% despatch reliability ratio, statements by the civil aviation ministers to India’s parliament suggest Air India is far behind, with a flight despatch reliability below 97%. 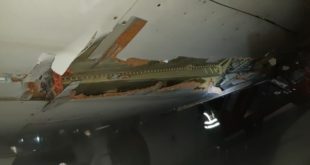 While interchanging parts between aircraft is an accepted norm in the industry, Air India appears to be the only 787 operator in the world that is resorting to this tactic of last resort. These confidential photos from hangar four at Mumbai airport suggest something sinister is occurring at the airline. Is VT-ANI also being stripped for parts at the financially beleaguered airline just like her Boeing 777-200LR sister VT-ALH was? We wrote to the senior management of Air India seeking their response. No reply was received. So we are assuming the worst. However, if any reader has more knowledge of the situation, a comment is requested, even anonymously. 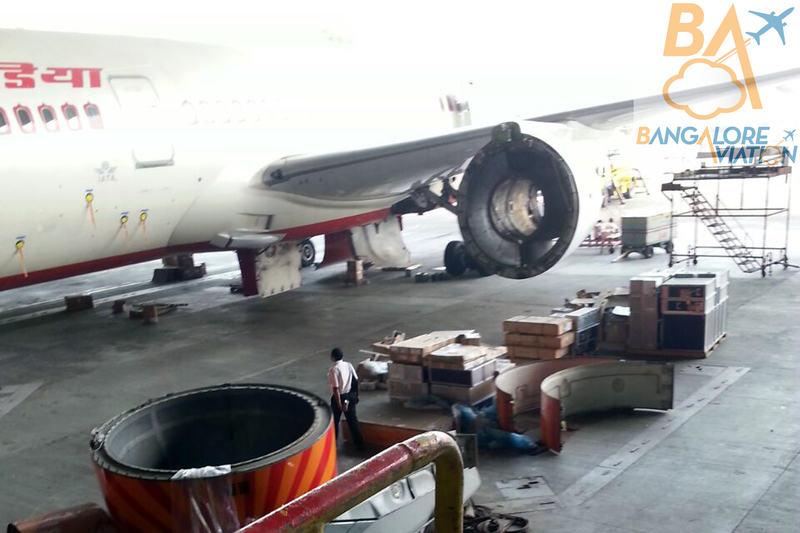 Air India VT-ANI engines removed. Air India 787-8 VT-ANI. Engines removed. Air India Boeing 787-8 Dreamliner VT-ANI. What are these technicians working on? A big hat-tip to gb.